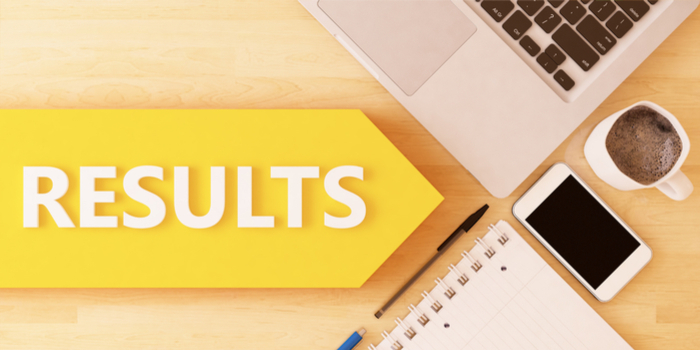 NTSE Manipur Result 2019 - Department of education, Manipur has released the NTSE Manipur 2019 result on February 22, 2019. The NTSE Manipur result 2019 is available online in the form in PDF format and can be checked using the link provided on this page. NTSE Manipur 2019 was held on November 4, 2018. Manipur NTSE result 2019 display a candidate’s name, roll number, rank, score in each section and overall score. Along with the result of NTSE Manipur 2019, the SCERT also released the cutoff. The result of NTSE Manipur 2019 is released in the form of merit list which carries the names and roll numbers along with marks of those candidates which will qualify for NTSE stage 2. Students who clear NTSE stage 1 will be eligible to appear for the NTSE 2019 second stage to be conducted by NCERT on June 16, 2019. In the previous year, a total of 25 candidates cleared the stage 1 exam whereas this year, 26 students selected for stage 2 exam. NTSE stage 2 result 2019 will be released in the month of September 2019. For detailed information on NTSE Manipur result 2019, read the article below. Department of education, Manipur might come out with a revised merit list of NTSE stage 1 exam for the state in April, 2019. From this year, NCERT has increased the number of scholarship from 1000 to 2000 thereby increasing the state quota. NTSE stage 2 exam date has been postponed to June 16 from May 12, 2019. Keep visiting this page to stay updated. Step 1: Click on the link NTSE Manipur 2019 Result which is provided above. Step 2: It will lead to a PDF file of the Merit list. Step 3: Check if your name is present in the merit list of selected candidates. Step 4: Download the PDF file, take a printout of it and save it for future reference. The conducting body of Manipur NTSE has declared the cut off along with NTSE Manipur result 2019. NTSE Manipur cutoff is the minimum score that a candidate needs to secure in order to qualify for Stage 2 of NTSE 2019. Students who got cut off marks have been shortlisted to appear for NTSE stage 2 slated to be conducted on June 12, 2019. Candidates can check cutoff marks using the links given above. What after Declaration of NTSE Manipur Result 2019? Candidates whose names are shortlisted in NTSE Manipur 2019 result are eligible to sit for stage 2 of the exam. NTSE stage 1 is the state level exam, which is the qualifying test for NTSE stage 2. NCERT will conduct the stage 2 exam on June 16, 2019. A total of 2000 students who clear the stage 2 exam will be eligible for the NTSE scholarship 2019. What is the cutoff of NTSE - 2019 Stage 1 in Jharkhand to qualify for stage 2? When will the gujrat ntse result declare.......??? When may the Revised Results of NTSE Stage 1 will be declared in MP ?